When you are starting out, it is important to conserve your resources. At the same time, you want to project a professional image and have access to the most effective IT solutions. For small businesses in their start-up phase, Tech Indya offers a single business-partner relationship for any and all technology design, deployment, and support needs. We can help you choose the right IT solutions, and ensure they deliver the benefits you are looking for. An on-premise solution works best when all users are in a single office. A hosted solution works best when your staff is distributed in various locations. The hybrid solution offers the best of both methodologies by deploying each solution component where it works best for you. Many of our start-up and small business customers with less than 10 users rely on ourhosted solutions for email and document sharing without having the capital expense or maintenance burden of an on-premise server installation. Once your team expands to as many as 50 people, it's time to upgrade your IT solutions with a dedicated server, network monitoring and a more structured approach towards IT support. It delivers shared calendaring, contacts, and email folders on a user subscription basis. You can wirelessly synchronize your Blackberry, iPhone or other smart phone device for anytime/anywhere access. This solution also includes hosted Microsoft Sharepoint Services which delivers a company intranet portal for seamless collaboration, including permission-based file and document sharing, and task-based project management workspaces. Tech Indya can evaluate your requirements, and deliver a plan that leverages industry best practices and proven solutions - all at an affordable cost. If you are looking for the peace of mind that comes from working with a business partner that truly understands your business and delivers superior customer service, our team is ready. 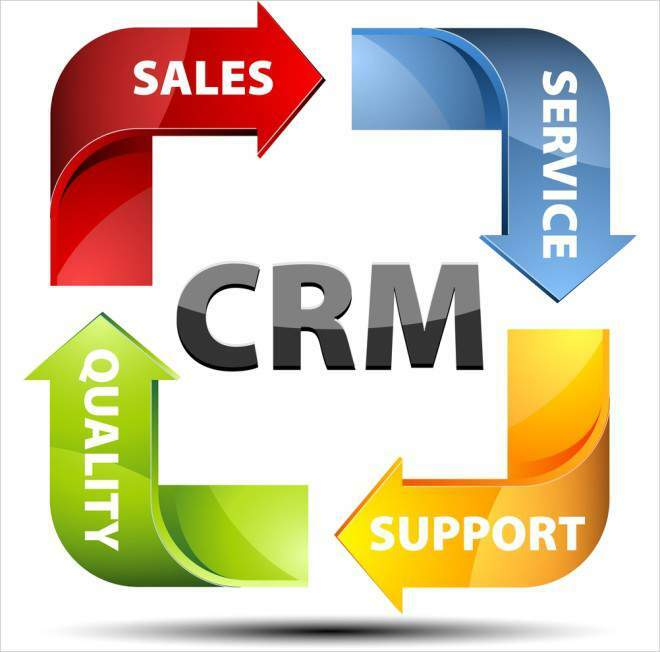 Develop stronger customer relationships and increase loyalty to your brand with Tech Indya’s advanced CRM solutions that provide in-depth insights into customer behavior. Which of your products have the most growth potential? Which customers have the highest value and how do you attract and retain them? 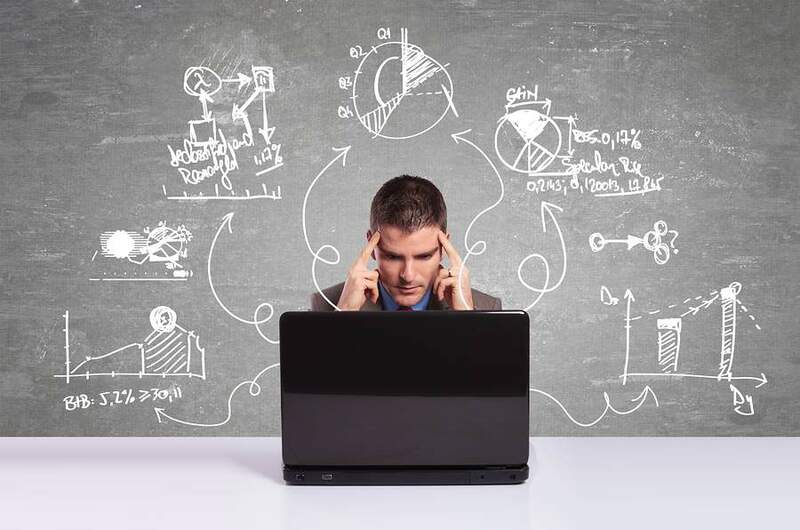 Your customers’ lifetime behavior needs to inform product development and personalized marketing and sales strategies. In addition to gaining in-depth insights into customer needs and wants, modern CRM solutions are the backbone to fostering an engaging relationship with your customers and increasing brand loyalty. SaaS, or Software as a Service, describes any cloud service where consumers are able to access software applications over the internet. 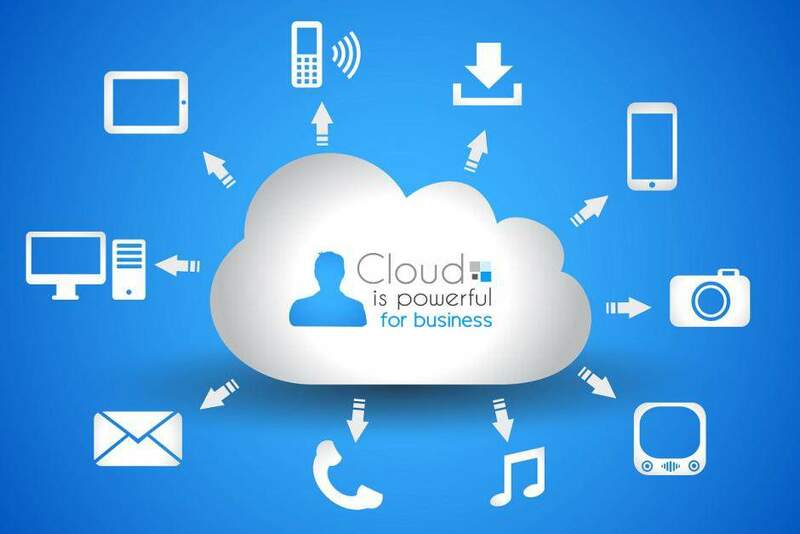 The applications are hosted in “the cloud” and can be used for a wide range of tasks for both individuals and organisations. Google, Twitter, Facebook and Flickr are all examples of SaaS, with users able to access the services via any internet enabled device. 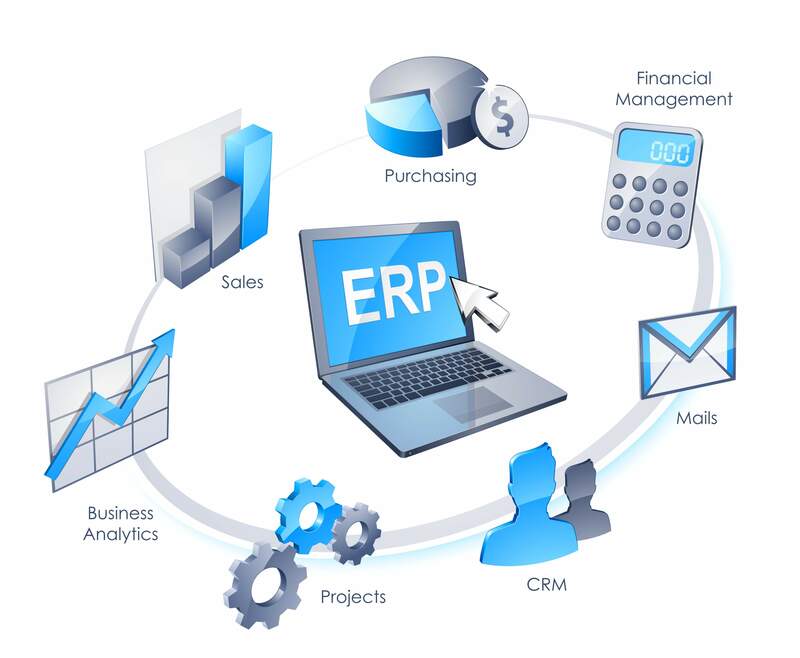 Enterprise users are able to use applications for a range of needs, including accounting and invoicing, tracking sales, planning, performance monitoring and communications (including webmail and instant messaging). SaaS is often referred to as software-on-demand and utilising it is akin to renting software rather than buying it. With traditional software applications you would purchase the software upfront as a package and then install it onto your computer. The software’s licence may also limit the number of users and/or devices where the software can be deployed. Software as a Service users, however, subscribe to the software rather than purchase it, usually on a monthly basis. Applications are purchased and used online with files saved in the cloud rather than on individual computers. Cross device compatibility; SaaS applications can be accessed via any internet enabled device, which makes it ideal for those who use a number of different devices, such as internet enabled phones and tablets, and those who don’t always use the same computer. 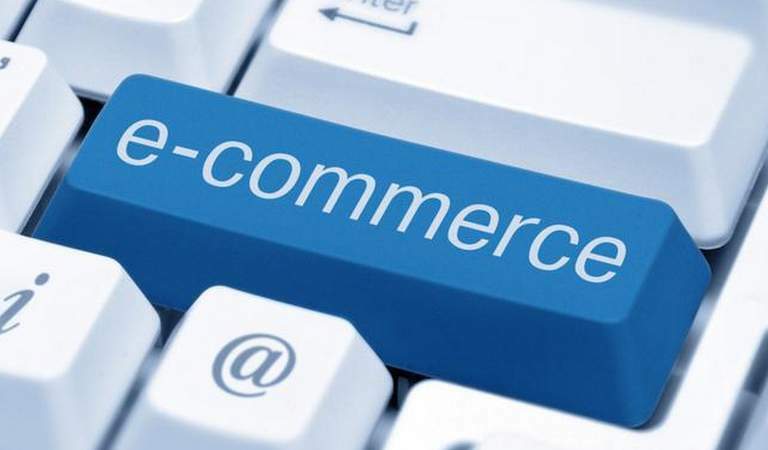 E-Commerce is no longer just about providing web-based services. It is about enabling retailers, brands and catalogers to be more consumer-centric across channels. The ever-evolving, tech-savvy, cross channel consumer is exploring multiple channels to find and shop for products, at the best prices. Tech Indya E-Commerce Platform will help you get agile, flexible and efficient to maintain digital systems in close alignment with your non-digital set up, thereby enabling a smooth transition to a consumer-centric model. Inability to cope with the advancements in technology that empower consumers with access to multiple shopping channels.